1930 Lincoln Wheat Penny coins are highly common across all three of the mints that produced them that year: Philadelphia, Denver, and San Francisco. 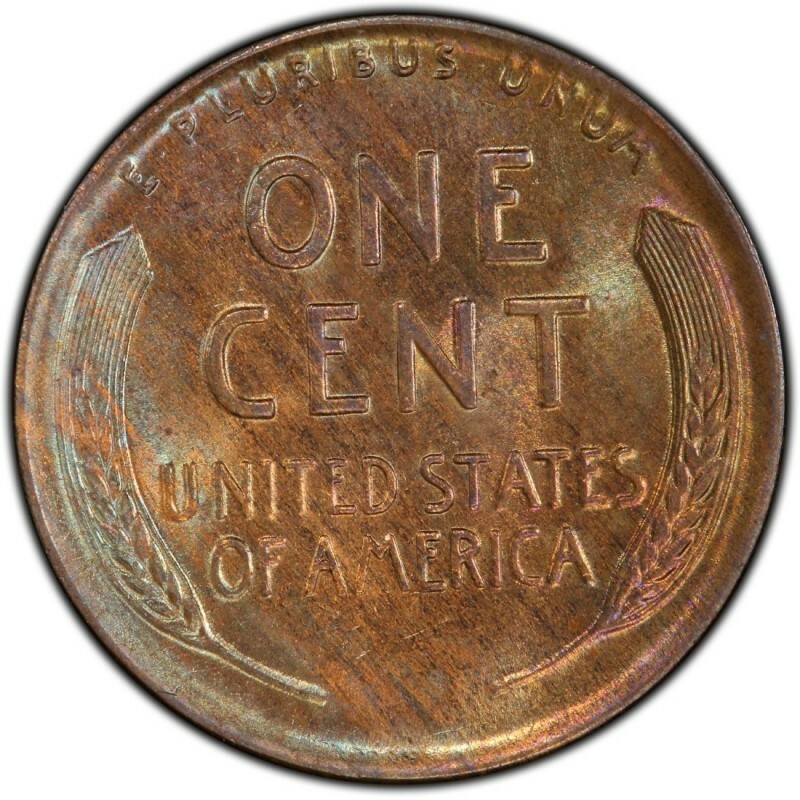 Yet, despite the fact that they are highly plentiful in just about every grade from any of the three U.S. Mint locations in operation that year, 1930 Pennies still fall into the “pre-1934” Lincoln Cent category that is typified by one-cent coins with generally lower mintages than their post-1933 counterparts; more importantly a great deal of pre-1934 Lincoln Pennies weren’t saved in massive quantities, so finding high-end specimens can be an especially daunting task. Mintage numbers are definitely high enough to suggest that no variety of this coin is a rare specimen. In fact, 157,415,000 Lincoln Pennies were minted at the Philadelphia Mint. 1930-D (Denver Mint) and 1930-S (San Francisco Mint) Lincoln Cents originally numbered 40,100,000 and 24,286,000, respectively. 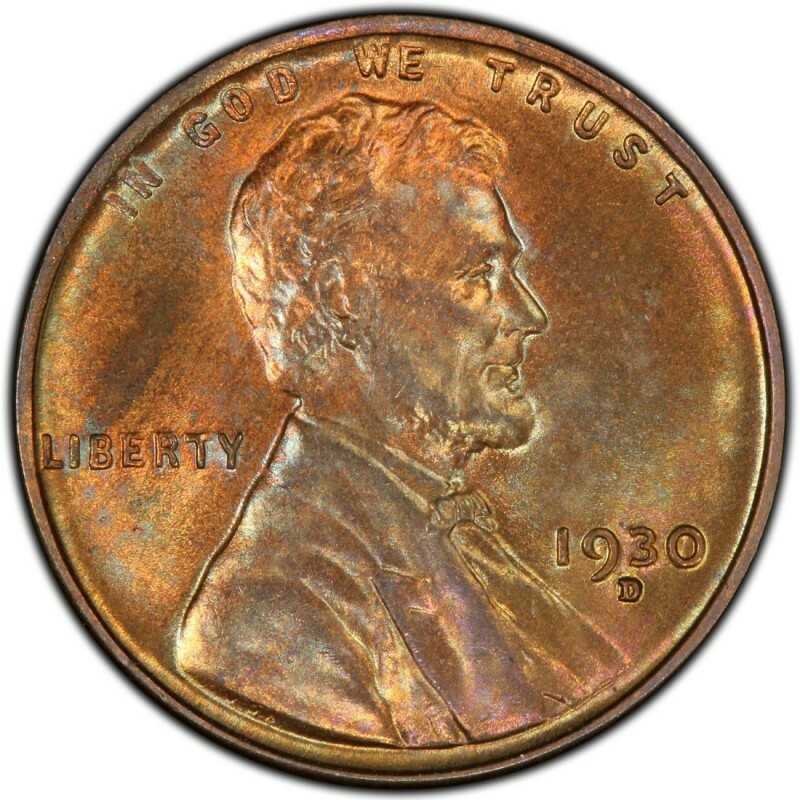 1930 Lincoln Wheat Penny coins are particularly inexpensive in the lower grades, costing from between 10 cents and 25 cents in Good-4. Even in Mint State 63 on the Sheldon Coin Grading Scale, a 1930, 1930-D, and 1930-S are reasonably priced. $15 will buy an MS-63 specimen of the 1930, while $20 will purchase a 1930-S in that same grade and $30 will be enough to snag a 1930-D in brilliant uncirculated. If you need to pay a few bucks more to acquire any of these in “red,” do so, as you will not be disappointed.